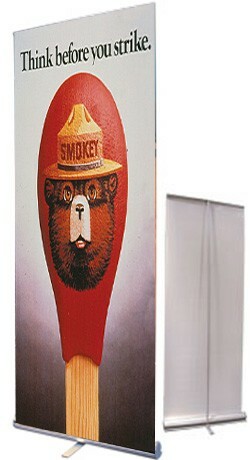 Take any of our collection of Smokey Bear Retro artwork and have it reproduced on a wide range of products. Choose from Bookmarks, Posters, cards, Magnets and so much more. Have a unique application for the artwork? please contact us we'd love to put Smokey on something new. 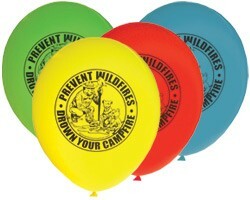 Our Smokey Bear balloons are top quality, helium safe and take a lot of pressure before they pop. At your next public event draw immediate attention to important life saving messages! This is one prop you will not want to store away. 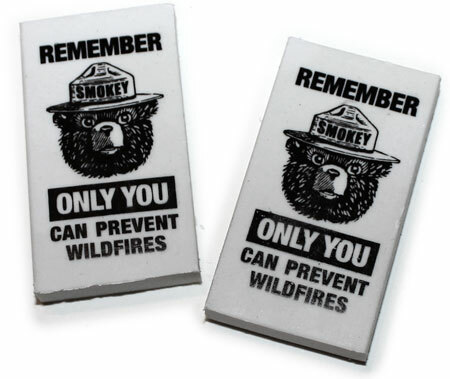 This 10oz white ceramic mug features Smokey and helpers reminding you to PREVENT WILDFIRES. 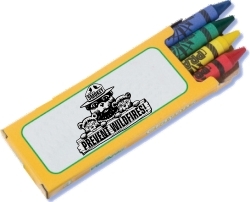 9" x 12" Smokey Bear Goodie Bags The perfect size for stuffing with colouring books and treats. 2" x 3.5" Magnet with space to customize. Pewter Pin of Smokey Bear with Cubs. 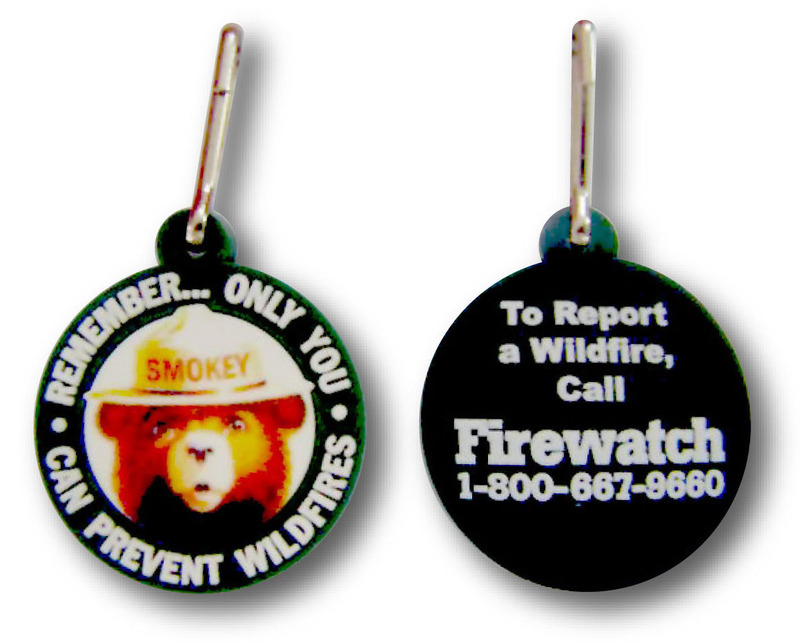 Smokey's Friend badge with pin on backing will make kids feel like Official Forest Fire Rangers. Kids love opening presents, and how more presentable can your message be than with using Smart Card packs. Make learning fun and most importantly, memorable.